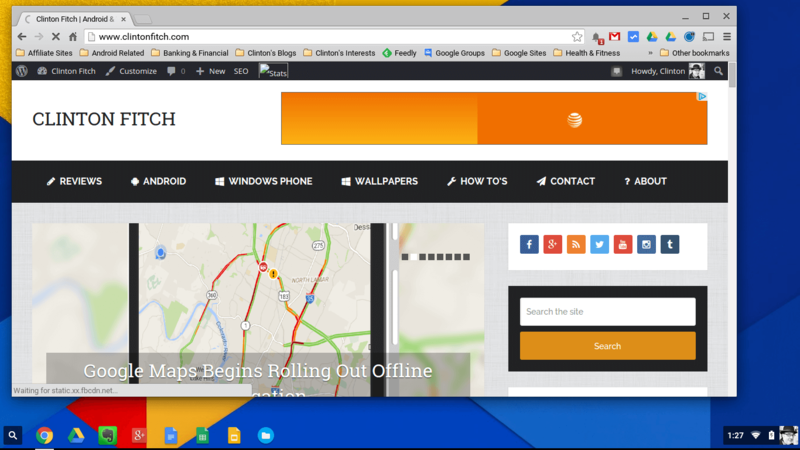 The update has already been released so you may already have it on your Chromebook or Chromebase. You can always force the issue by going to Settings>About Chrome OS and checking for an update. It is a small update that only take a minute or two to install. What exactly was addressed from the bug fix perspective isn’t clear. Google did not release a detailed list which can mean one of two things. Either they are truly minor bugs or there is a big, nasty bug and they want to get the release out to as many people as possible for releasing the details. I tend to think the former is the case here as in the past Google has at least hinted about a big bug and released the notes on it later. No such indication is given with this update. Along with the bug fixes, there is an update to Adobe Flash Player for the platform. That takes it up to version 20.0.0.306-r2 for those keeping score at home. Did I tell you this one was a minor update? Yeah… yeah I did.